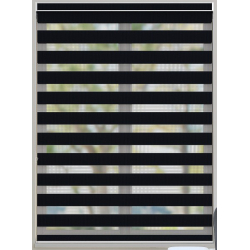 Our range of Black Blinds will help to give an elegant drama to your home, they are the ideal choice for anyone who is looking to have their home interior make a statement. 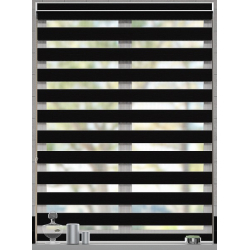 With black being the traditional indicator of strength, it has a powerful and designer appeal worldwide. The black blinds we have available come in a range of styles, no matter the style you are looking for you can be sure that we have the product range to suit you. 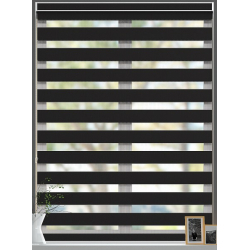 We have roller blinds, venetian blinds, vertical blinds, wooden blinds, roman blinds and panel blinds which are all available in the stunning black colour. 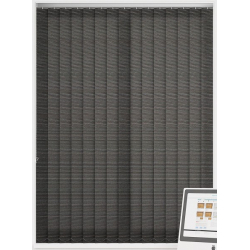 Looking for a way to make a great use of these black blinds? 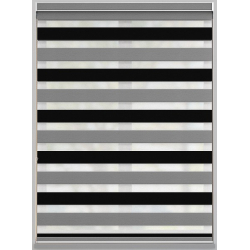 Why not put these window dressings against a light wall to give a highly sophisticated look which will look great in any home. 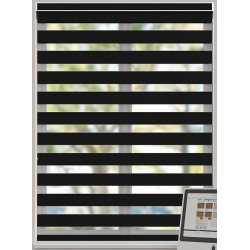 Another great use would be in more formal surroundings such as meeting and board rooms. 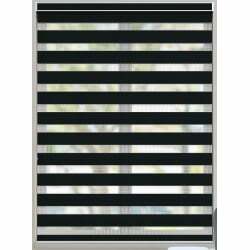 When you are looking for something that will look smart and sophisticated, we recommend that you take a look through our collection of black blinds. 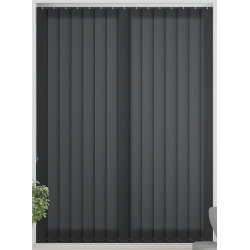 With beautifully clean lines and a simplicity which could almost described as elegant, with a plain black blind giving a great amount of contrast to a white interior. 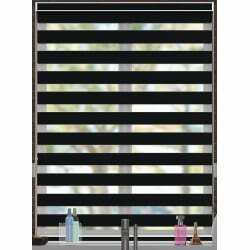 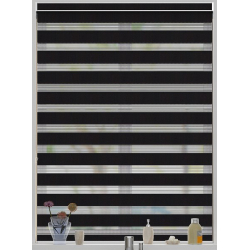 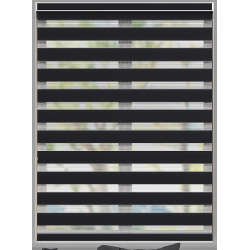 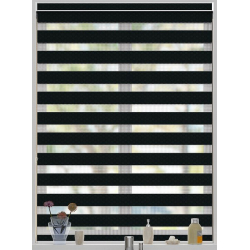 These black blinds will really help to modernise your interior and design scheme, there is not arguing with that!